A teen is in critical condition after being shot in the head while inside a car in North Philadelphia. The shooting happened around 2:30 a.m. Sunday at Rising Sun Avenue and Tioga Street, Philadelphia Police said. Bullets pierced both windows on the driver's side and hit an 18-year-old man in the head and hand, police said. 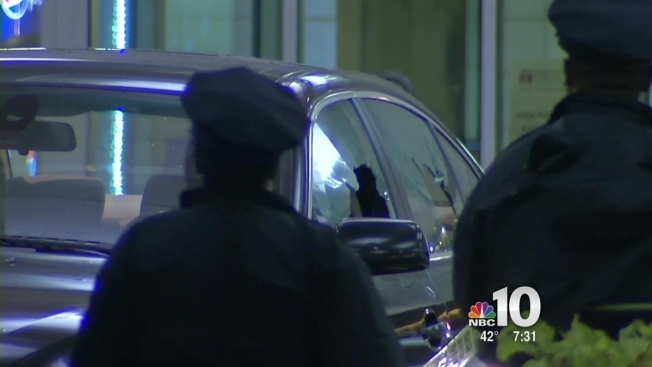 The victim arrived at Temple University Hospital in the car and remains there in critical condition. Investigators say it's currently unclear whether the teen drove himself to the hospital after being shot. No word on suspects or a motive for the shooting.